These 5 Tech Wearables Can Improve Your Golf #WearableWednesday « Adafruit Industries – Makers, hackers, artists, designers and engineers! 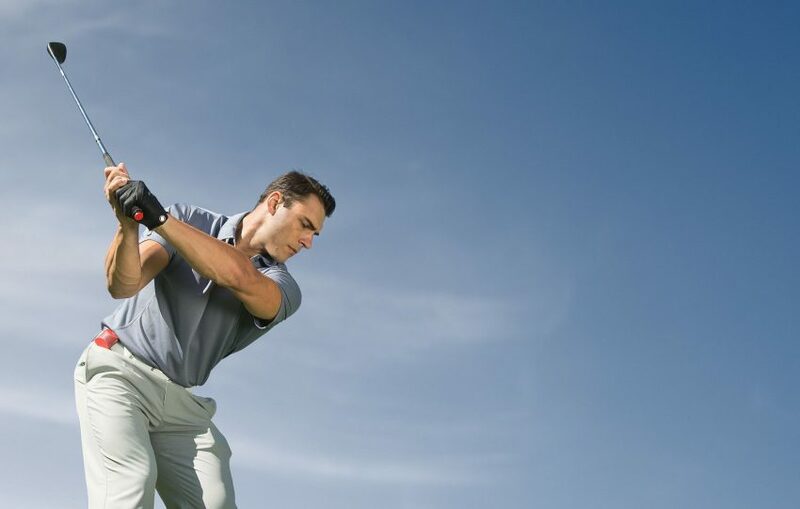 So, the US Open just happened and now you feel like you want to up your golf game. Things have come a long way since those automatic putt return gizmos. 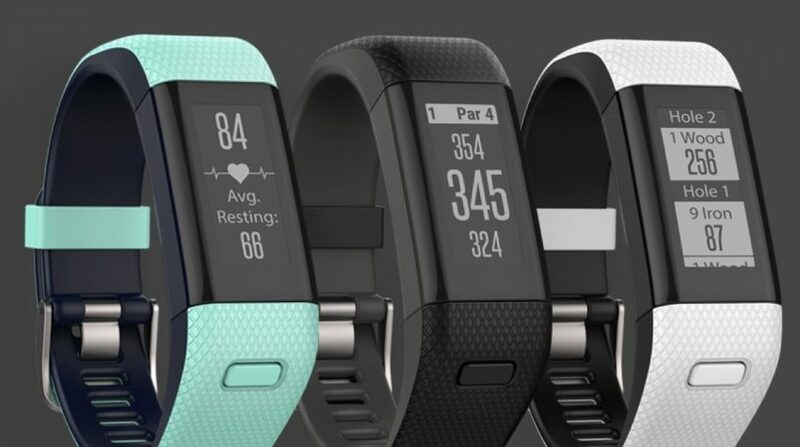 Now there are wearable tech options that can help you understand the course, as well as improve your swing. Here’s a listing of five from Forbes that get nods from Wareable‘s Paul Lamkin. Let the game begin! 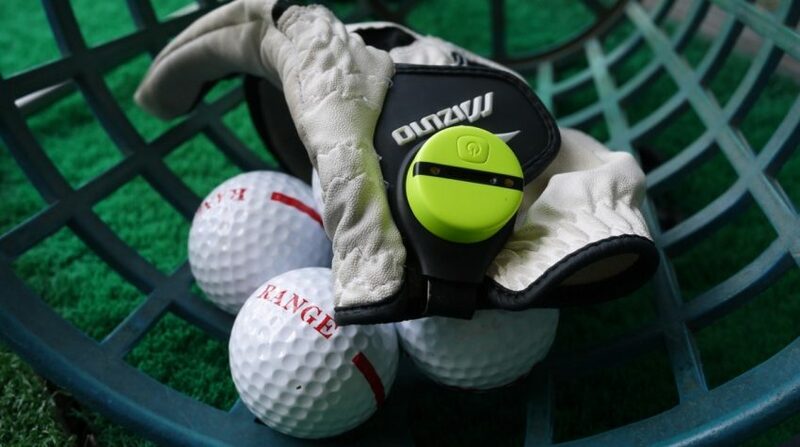 The glove clip sensor pictured above gives swing metrics on your phone seconds after strike. This slim band is a mashup of fitness tracker and GPS course info and shot tracking. 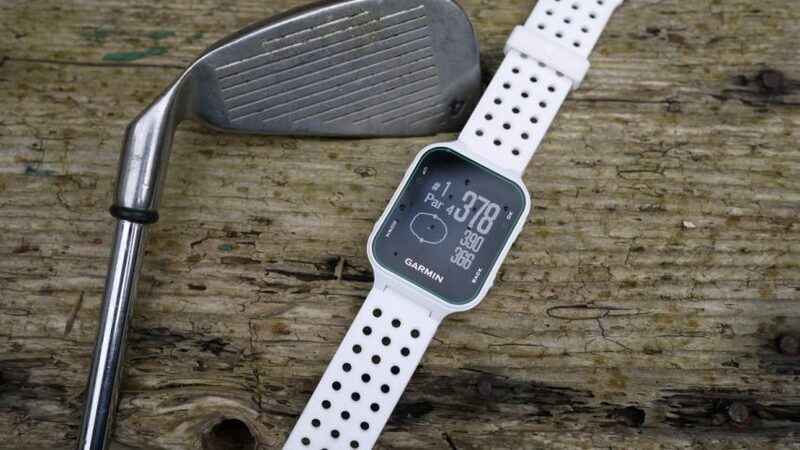 This GPS smartwatch combines a modern minimalist display with course data and automatic shot detection. This series of sensors attaches to your belt, along with tags for your clubs for shot tracking and live stats, as well as insights for social media and competition. 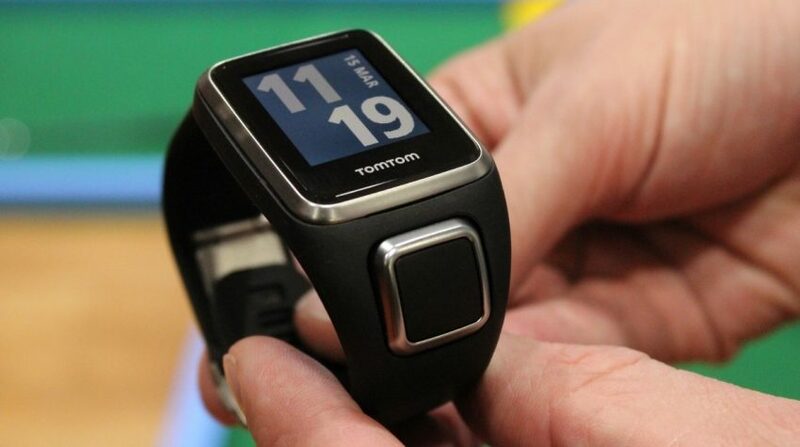 An everyday smart golf watch with fitness tracking features. As you can see there’s an exciting world out there to help your game and it revolves around sensors. What is an accelorometer and what is the difference between a gyroscope and magnetometer? 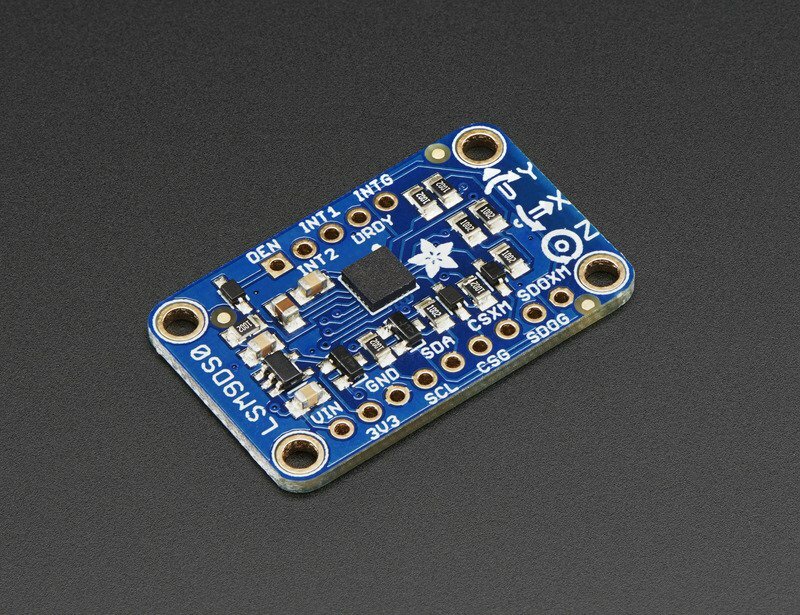 For these questions, check out our learning guide on the Adafruit 9 DOF (Degrees Of Freedom) sensor. Then you’ll understand how tiny watches can measure so many things in a game. Hint: three is the magic number.